Missing any special occasions? Yes I am letting down quite a few people in terms of social occasions. I only decided to go in the jungle a couple of weeks beforehand. 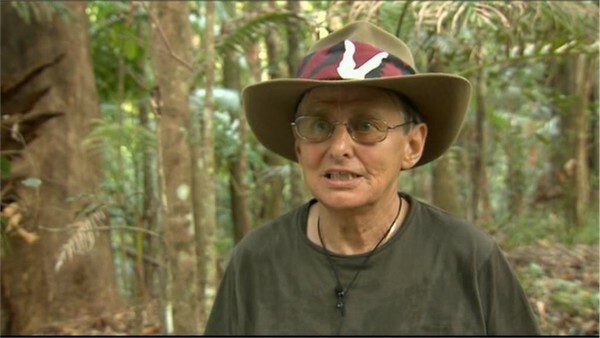 As a five times’ British champion jockey, he is one of the country’s racing legends, but Willie Carson admits his street credibility will be even higher when he enters the jungle. The popular jockey – who during his distinguished career won 17 British classic races – reveals his grandchildren are huge fans of the hit reality TV show and he hopes they will be over the moon when they see him camp outside with his fellow celebrities. And rather than choosing fellow jockeys to join him in the jungle, Willie would like nothing better than to spend few hours around the camp fire talking to Nelson Mandela. 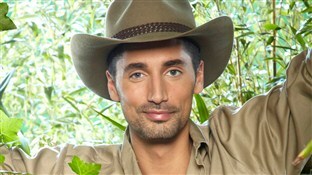 “And I’d love my wife to be in the jungle with me too!” he adds smiling. As well as enjoying a distinguished sporting career, Willie – who was made an Officer of the Order of the British Empire for his services to horse racing in 1983 – has also become popular on TV, first as a team captain in the 1980s on A Question of Sport, and then more latterly as a co-presenter of BBC Horse Racing, alongside Clare Balding.